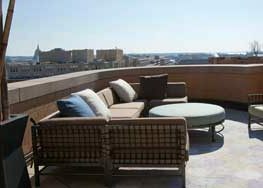 One of the biggest challenges for business travelers to Washington, D.C. is locating appropriate, temporary corporate housing. Each client’s requirements are different: number of bedrooms, schools, pets, commute, and most importantly, flexibility in the length of stay. These requirements present big challenges. 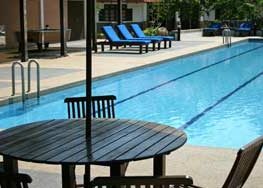 You can arrange a typical hotel or an extended stay location, but many business travelers are unaware of the better option, corporate housing, which in many cases is a perfect fit for their circumstances. 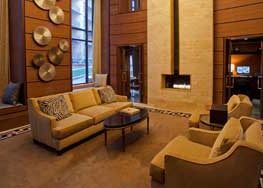 To clarify, the term corporate housing does not refer only to furnished apartments for corporate travel, but rather is a term for housing that is tailored to the individual needs of the renter. 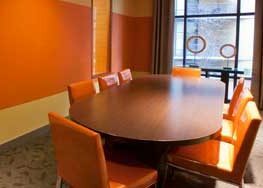 Corporate apartments can be used by business travelers, government travelers, individuals relocating to a new city, or anyone in need of a temporary residence who would like to make the process as stress-free as possible. Corporate housing solutions can range in size from a studio to a fully-furnished single family house. The furnishings can be highly customizable to meet each individual need. Because of this, TurnKey, your experts in the Washington, DC area, can offer the perfect temporary housing solution.